Religious Emblems Programs promote our duty to God and the core value of FAITH. Award fees and books for members of Pack 1928 are covered and provided by the pack. Light of Christ (grades 1 - 2 / Tiger & Wolf): This is the first of five religious emblems available to Catholic scouts and is designed to help the scout grow in his relationship with Jesus. 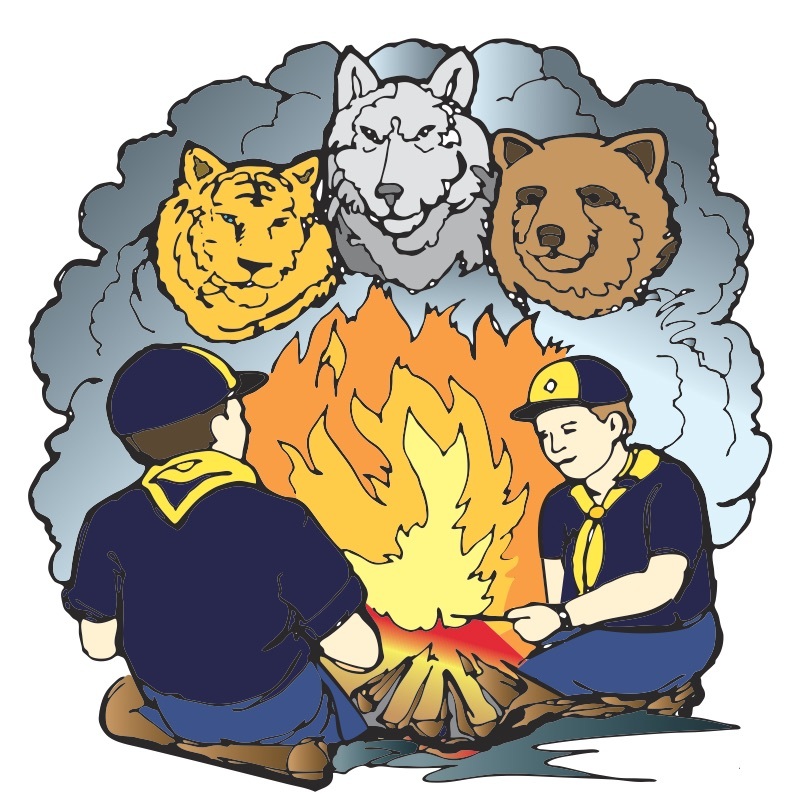 Parvuli Dei (grades 3 - 5 / Bear & Webelos): The Parvuli Dei (Children of God) Emblem helps scouts discover the presence of God in their daily lives and encourages a positive self-image through contributions the scout makes at home and in his community. Catholic Scouts outside the pack: Pack 1928, chartered by Prince of Peace Catholic Church, will happily coordinate the religious emblems process for scouts who belong to other packs. Parents must purchase the emblem booklet from the Scout Shop, 6512 FM 1960 West (at Champion Drive). The award fee is approximately $16 per scout for the medal, patch, parent pin, and certificate. Checks will be made payable to the Archdiocesan Catholic Committee on Scouting (A.C.C.S.) This fee will be collected by the Pack Religious Emblems Coordinator at the group interview in January. Medals will be presented to the scouts at the annual Scout Mass at Prince of Peace. Religious Emblems for Cub Scouts who are not Catholic: There are numerous religious emblems for cub scouts belonging to other religious organizations. These awards are listed on the following website. If you have completed the Religious Emblem for a particular age level, Religious Activity Programs are available for youth and adults to learn more about the faith. All youth and adults, Catholic or non-Catholic, are welcome to participate in these activities. 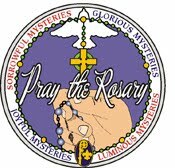 The Rosary Patch Series focuses on the Mysteries of the Holy Rosary and How to Pray the Rosary. There are five different patches (Sorrowful, Joyful, Luminous, Glorious Mysteries, and Pray the Rosary). Footprints of American Saints honors men and women who led heroic lives of faith. 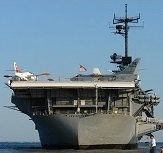 Their words, deeds, and devotion, inspire American Christians. Most of these men and women lived and worked in North America or had an impact on the Catholic American landscape. All of them sought to follow Jesus. The goal of this activity is to share the lives of several Saints so that the youth might relate to what these people have done and maybe look to these individuals as role models. Each Saint activity should take less than an hour to complete. These are great activities to work on with your family. Contact Laura Hebert for more information. Contact pack coordinator to register. Obtain a booklet in September. Each scout must have his own workbook. For scouts in Pack 1928, these books will be supplied by the pack. Parents review the award booklet with your scout and plan for completion of all activities by March. The workbook must be completed before the group interview.